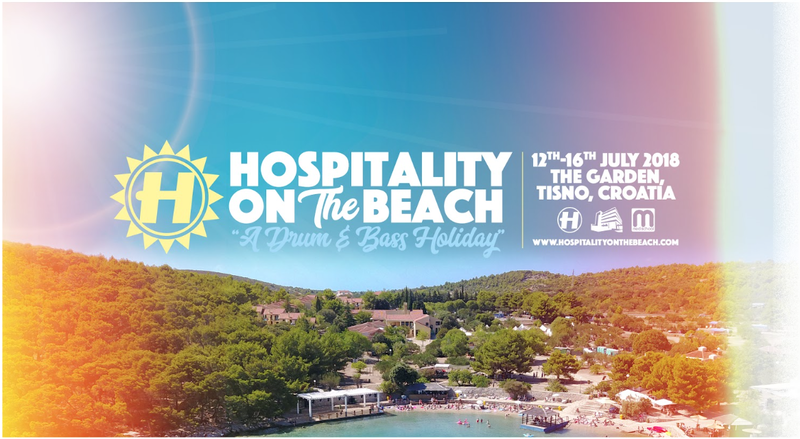 Hospitality On The Beach will have its debut edition at the picturesque location of The Garden Resort, Tisno in Croatia on 12th – 16th July. 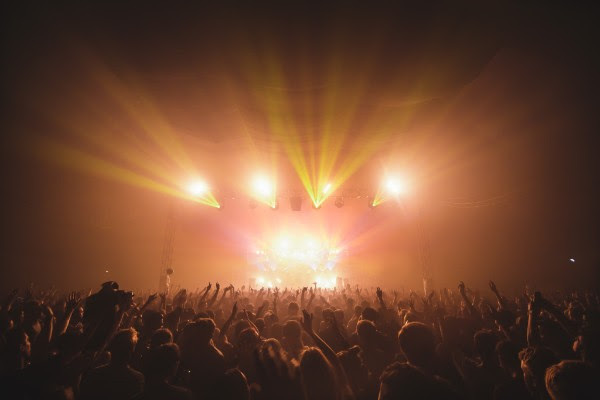 The Drum & Bass holiday, following the success of Hospitality In The Park, will take place over five days on the sun-soaked Adriatic beaches, with a host of major D&B players in attendance. 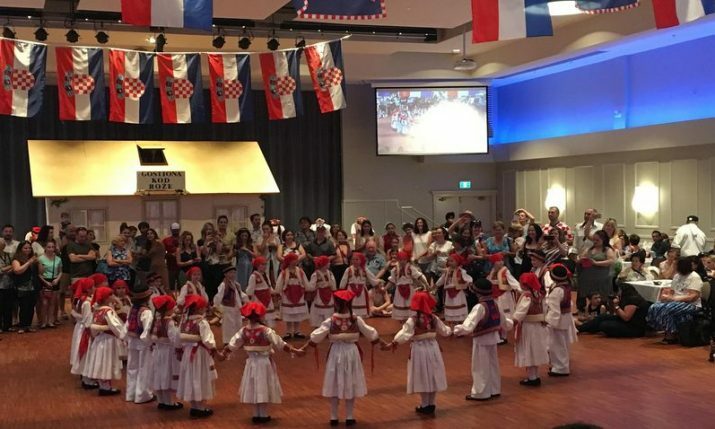 We caught up Events Director Josh Panton from Hospitality ahead of the new Croatian festival. What made the Hospitality brand expand overseas and how did this come about? I was really keen to do a party that lasted longer than a day, with no sound restrictions and in a beautiful location. 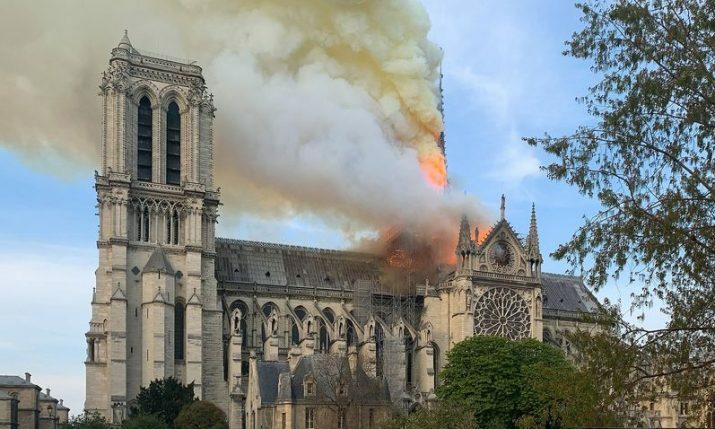 I have been trying to find the right place for 3+ years and have seen about 4-5 different locations (and spent a lot on flights). 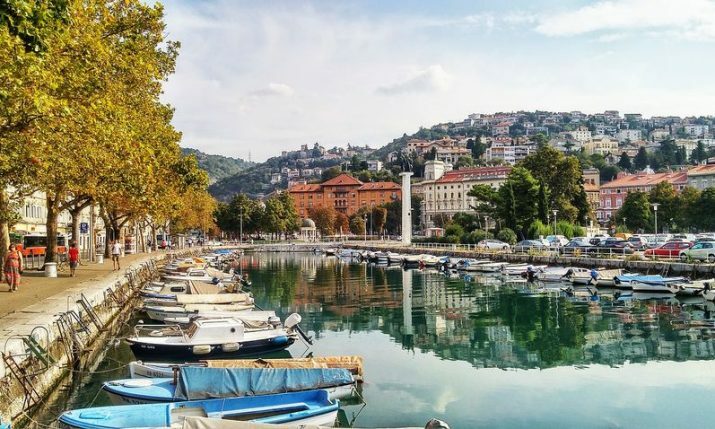 The stars aligned for Tisno! Why did you decide to choose Croatia and specifically The Garden Resort, Tisno for your debut? It looks amazing, the team and the owners are the wonderful salt of the earth people, and I just love the food and the culture of the region. I just got a great gut feeling when I met Nick & Charlotte the site owners, and here we are with the project in front of us. It’s fantastic you’re working with so many drum and bass brands (Sunandbass, The Blast, High Tea Music), how do you decide which ones to work with? I just map out what I think will be a lovely diverse line -up, working with other promoters and like-minded people, then I hop on the phone and see who can do it. I feel like we have a really broad representation of drum and bass in all its forms at the Beach and I’m really happy with how it’s panned out. 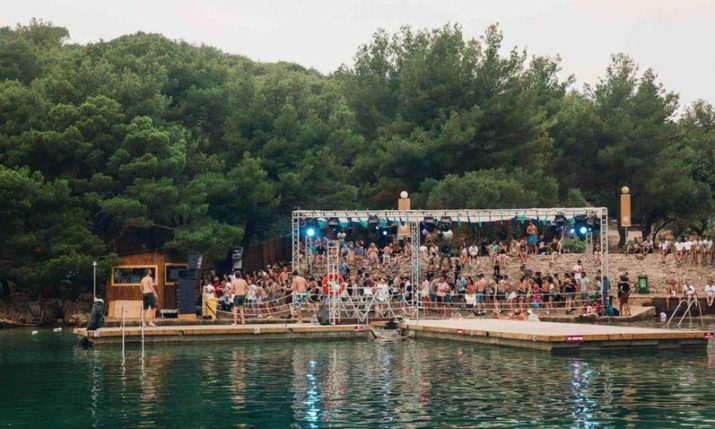 There are quite a few competitors now in Croatia (Hideout, Outlook, Dimensions) how does Hospitality On The Beach standout from these? I don’t see them as competitors I see them as friends. I call up the guys at Outlook and let them know what I’m up to and vice versa. We are the only project that is almost entirely drum and bass, and we have our own core audience to reach out too. Of all the above are promoters, we are primarily a record label. So that’s what’s fundamentally different about us. 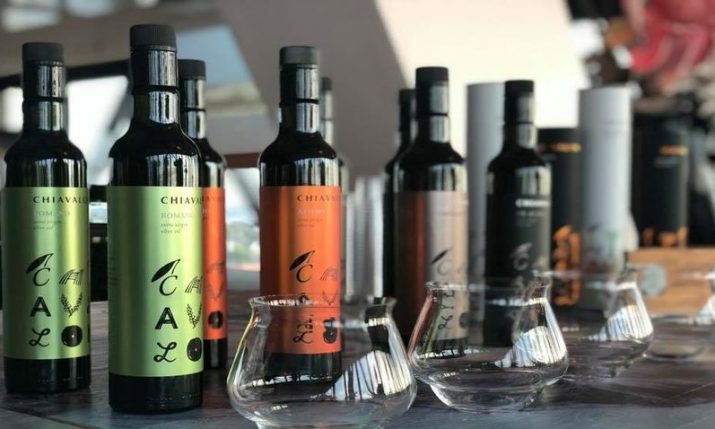 Aside from Hospitality On The Beach being in Croatia, how does this festival differ to any other events Hospitality create? It’s 5 days long and is a holiday with drum and bass, our other parties tend to be 12-hour daytime raves and club nights. This one is a nice sunny marathon, not a sprint! 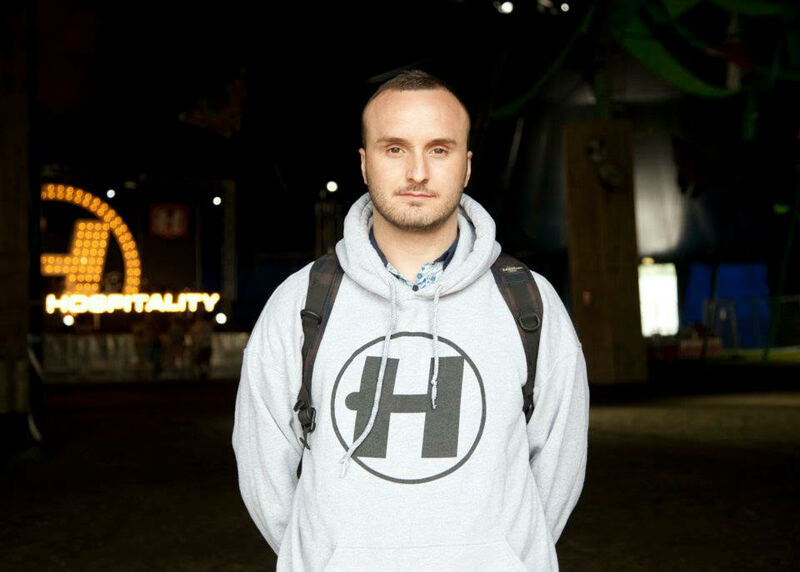 Having now expanded overseas what can we expect for the next steps of the Hospitality festival series?